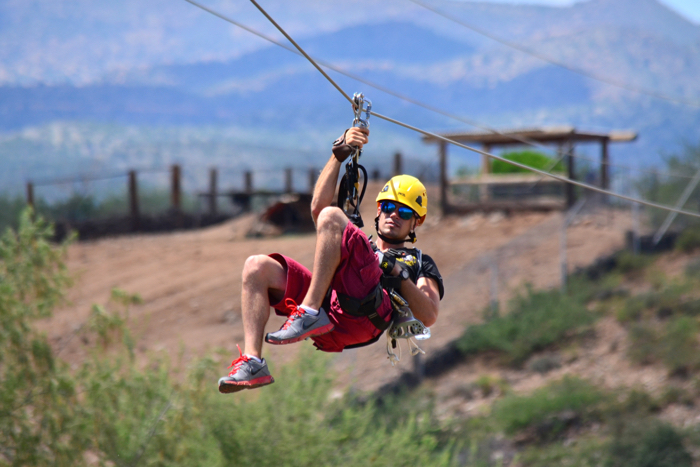 Add Some Zip To Your Visit! 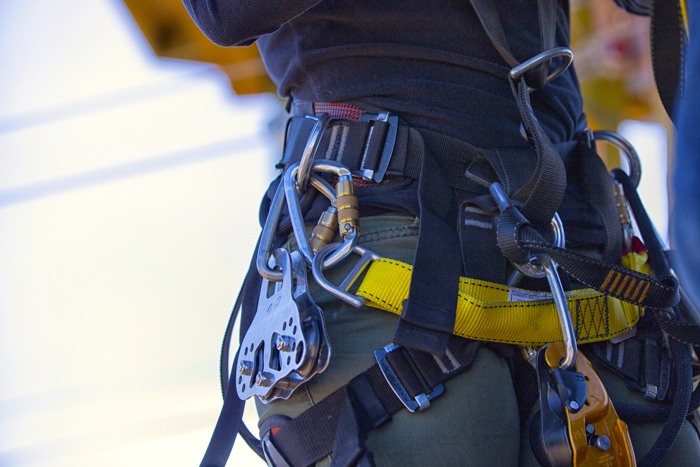 Enhance your general admission park experience with a Racing Raptor zip line add-on. It’s also the perfect à la carte upgrade for those enjoying free general admission during the month of your birthday. 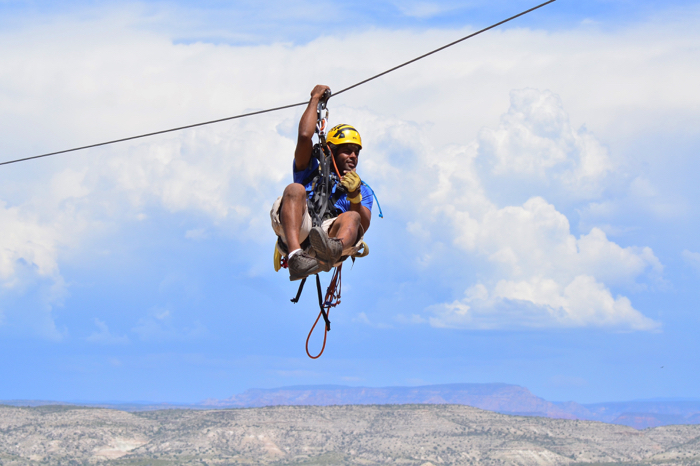 Measuring over 1,000 feet in length, the Racing Raptor is your chance to experience a unique zip line thrill with family and friends. 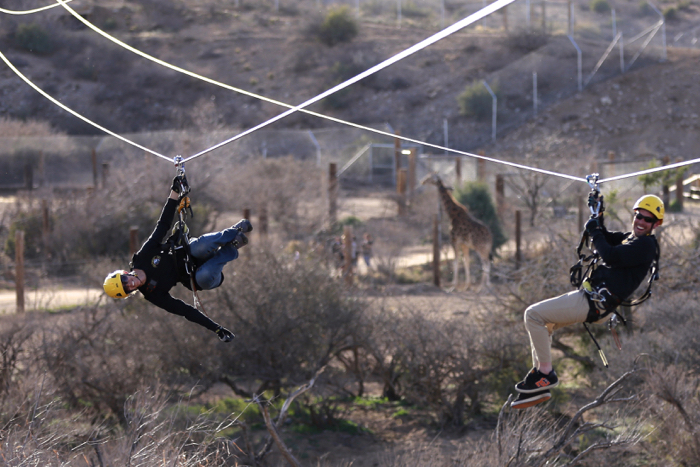 This one-time zip features three parallel lines, meaning you can zip alongside two others as you whisk overtop majestic African animals. No experience needed. The Racing Raptor is safe, it’s a blast, and it happens every day following the exciting Tiger Splash™ show. 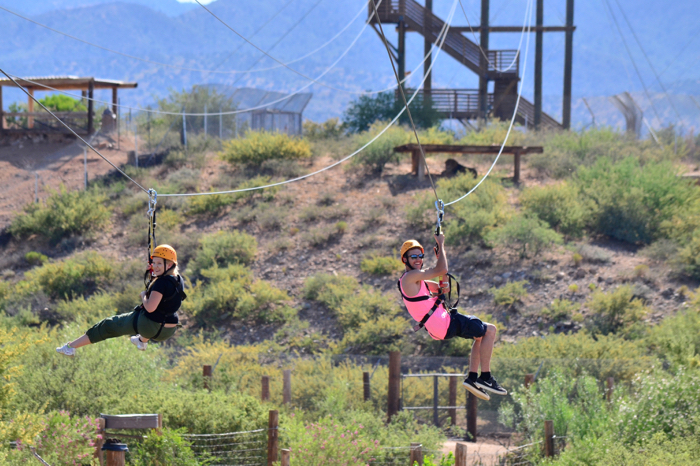 Enjoy the park during regular business hours (9:30 a.m. to 5:00 p.m.) and be ready to zip at 2:00 p.m. Cost: $25 per person plus tax. General Admission is required for this upgraded tour. Good to know: We hope you plan to spend the whole your day with us, just make sure to arrive in time for the Tiger Splash® show at 1:15 p.m. Immediately following Tiger Splash your zipline guides will direct you to vehicles used to transport you to the Racing Raptor tower. 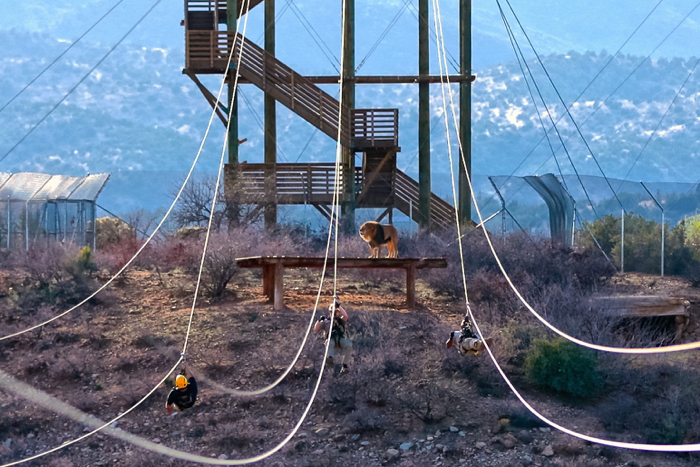 Please note: The Racing Raptor is the final (single-run) zip line of the full zip line course. 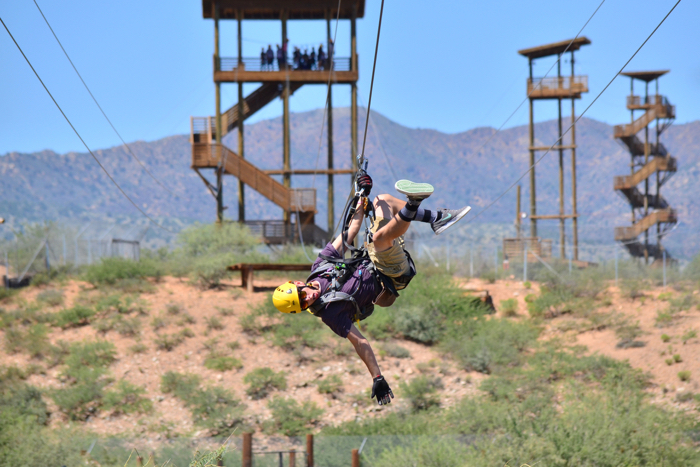 It does not include the full zip line tour. The Racing Raptor is limited. We highly recommend purchasing online in advance to guarantee your spot. Additional tickets may be available at the gate on the day of your visit on a first come, first served basis. 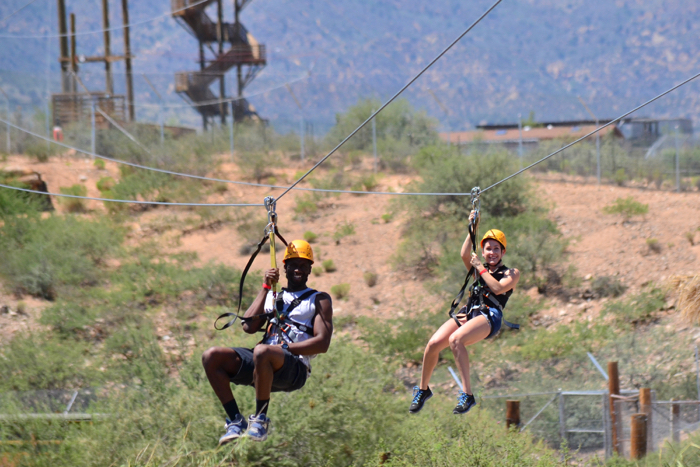 Rules of the Ride: The Racing Raptor zip line is designed for people with average mobility and strength. Guests should be in reasonably good health. Children between the ages of 8 and 17 must be accompanied by an adult. Click here for a complete list of Rules of the Ride.